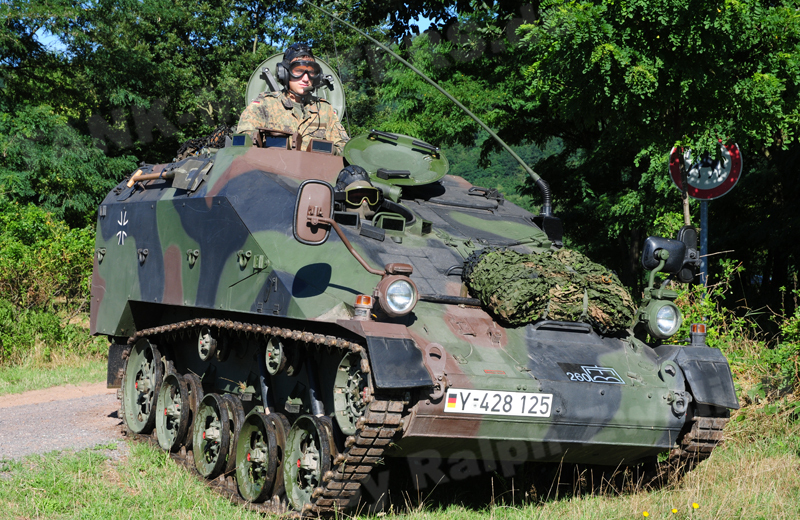 The light, air transportable armor protected engineer reconnaissance vehicle is based on the chassis of the Wiesel 2. 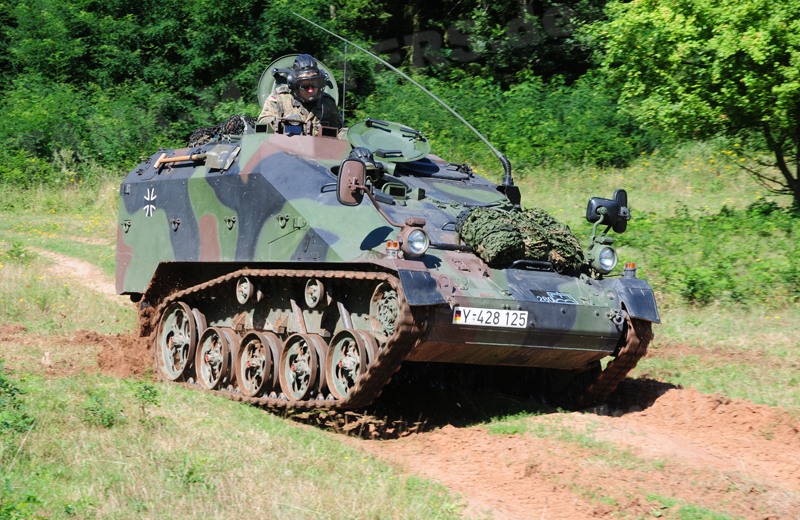 Up to today only a total of nine vehicles have entered service with the Bundeswehr. Among other tasks the vehicle can serve as command vehicle in order to coordinate engineer tasks. 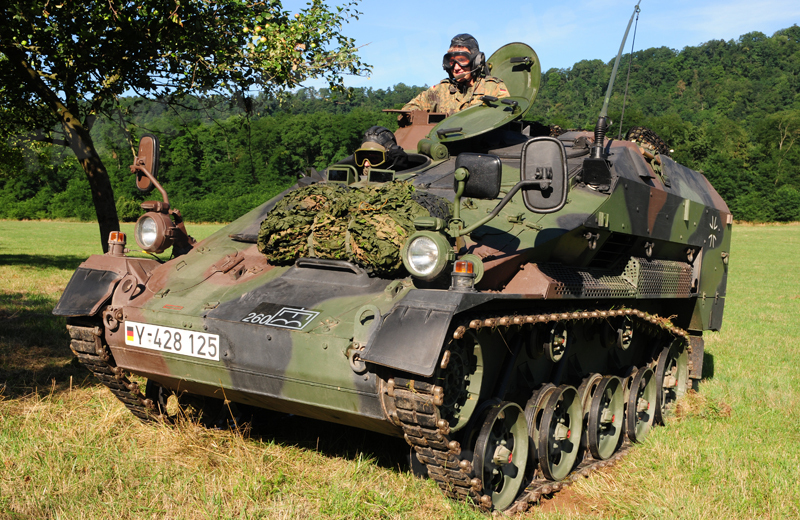 Additional possible uses of the vehicle and its crew include the construction of own obstacles as well as the clearing and marking of obstacles constructed by the enemy. 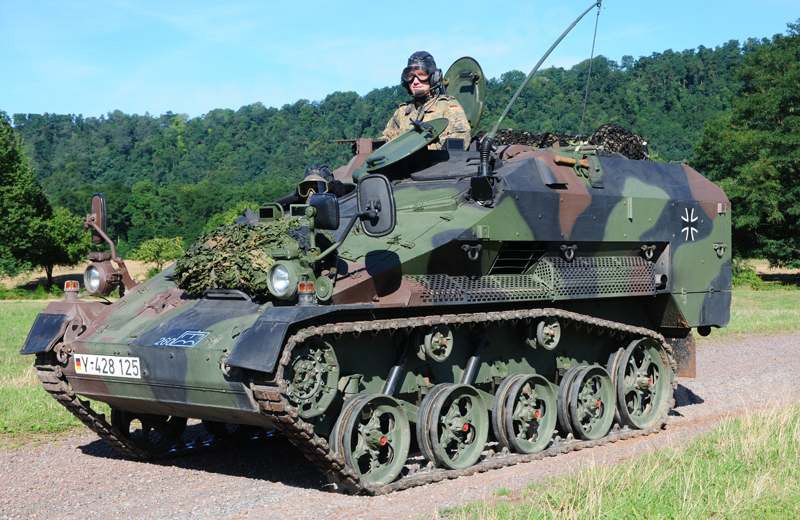 The vehicle can also be used for reconnaissance tasks aimed to detect enemy obstacles, to find suitable advances routes for own forces and to check out the terrain ahead.